Welcome to Emery Seeds Canada's favourite seed bank connection. We have connections all over the world to get you the best cannabis genetics on Earth. 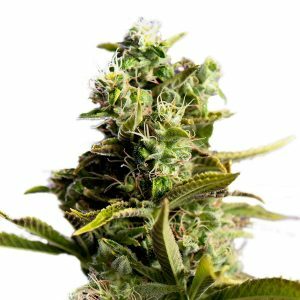 Please visit the shop or click the button below for a large assortment of cannabis strains. Extra special Emery Seeds. Seed selection is very important because you’ll need to find the strongest most viable seeds available and discard inferior seeds. This way only the strongest strains survive for your grow. 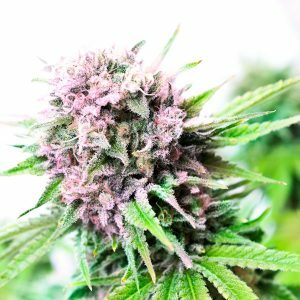 Selecting fat dark seeds is one way to guarantee 100% germination, but not all strains create seeds the same. Some strains produce grey coloured seeds. Others golden tiger stripes and even some with a grey-green colouring. Some massive yielding strains will drop small tiny black seeds to the soil below. Exotic strains that must survive African droughts have a different seed husk. 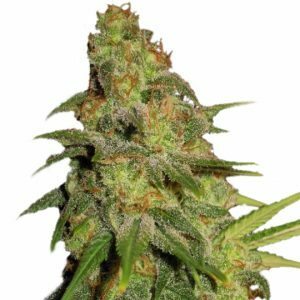 Making hybrid seeds with a vast assortment of genetics have thousands of different variables. That’s why is so important for the senior breeder to make the seed selection for your packs and not some kids earning minimum wage. Seed selection is key for a successful seed bank, both in selecting their seeds for breeding and the seeds selected for their customers. 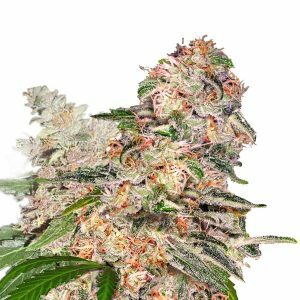 Cream of the crop seeds look different for each strain, so you need a trained expert sorting them. 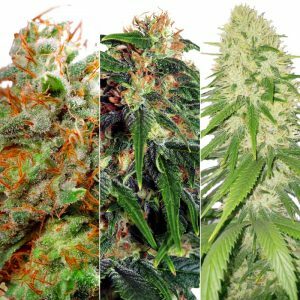 Finding the cream of the crop seeds and discarding the inferior seed for each strain is something that takes 30 years of experience to master properly. 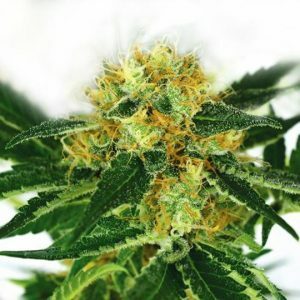 Get ready for Canada's outdoor grow season. You need to order now because by the time your seeds arrive, you'll need to get them started indoors so they're big enough and ready for this years May Two-Four planting.